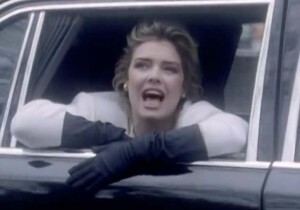 Kim Wilde – Dancing In The Dark – Official Music Video. The second single from the 1983 album Catch as Catch Can. It reached number 3 in Denmark and #9 in Switzerland and Finland.